We’re so much more than just wedding bouquets! Come to the team at Botanics and turn your wedding venue from drab to fab! Weddings means something uniquely special to everyone in a different way so we’re all about creating events that uniquely represent you. 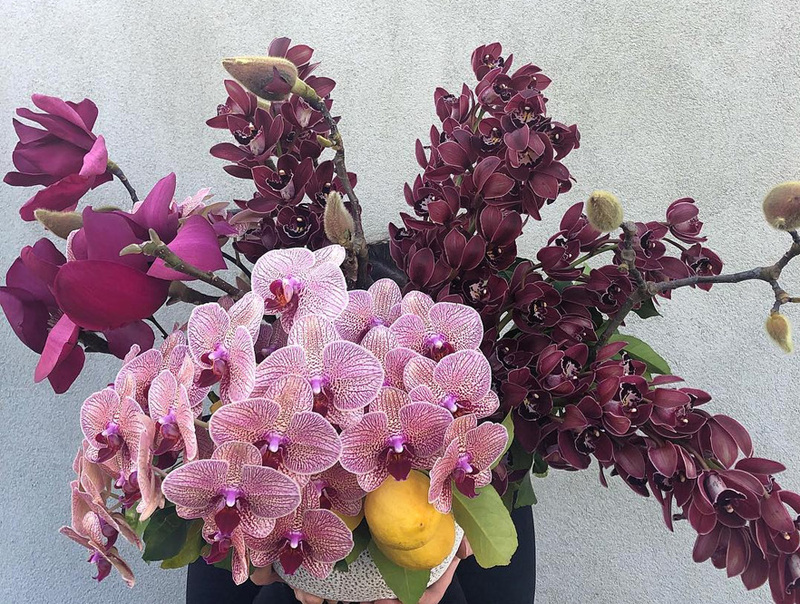 The team at Botanics love to go above and beyond and are always up for a good challenge – from dramatic suspended ceiling installations to wedding centerpieces, our leading Melbourne florist can help set the stage for the most important day of your life. Our bridal bouquets and flowers are carefully designed with highest of techniques and fine attention to detail to make sure we encapsulate your personality for your special day. For those wanting a little bit more, Botanics also offers completely wedding styling packages and can help you plan your day from start to finish. 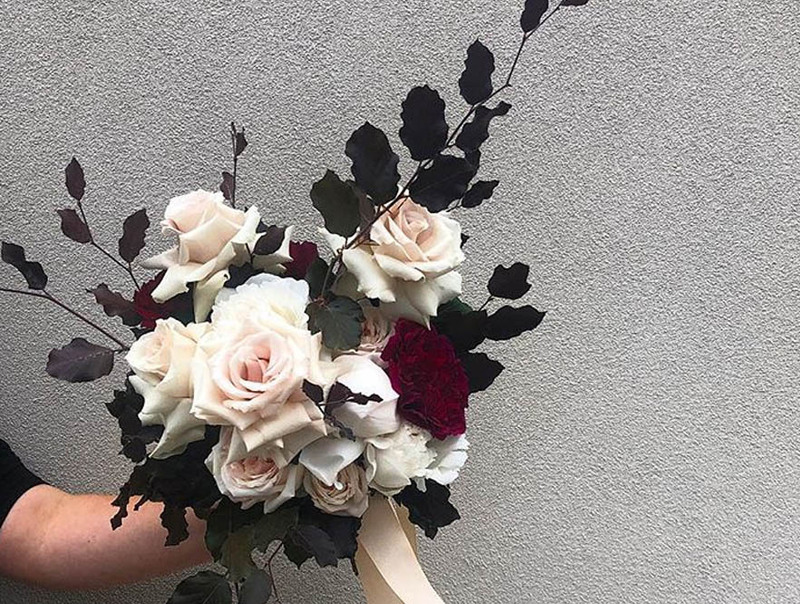 Contact our store today at info@botanicsmelbourne.com.au to make an appointment to speak to our head stylist and floral designer today for your free, no obligation quote.